Bali-mardana: “In other words, when you decide that someone is to be in charge of a particular temple does Krsna tell you that this person should be in charge. Interviewer: It’s a more direct communication. 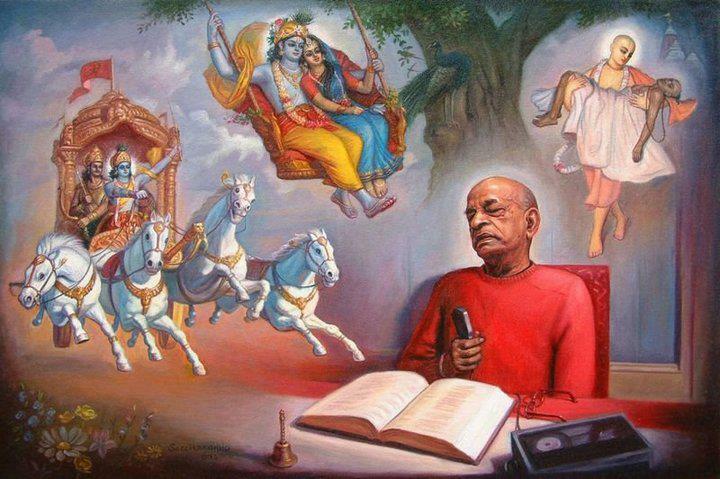 Prabhupada: No, not necessarily, Krsna will tell directly. A devotee always consults Krsna and Krsna tells him, “do like this.” Not figuratively. 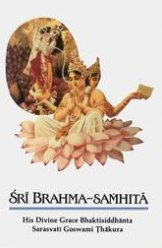 tasya–of Him, the Supreme Personality of Godhead Lord Ramacandra and His brothers; anucaritam–transcendental activities; rajan–O King (Maharaja Pariksit); rsibhih–by great sages or saintly persons; tattva-darsibhih–by persons who know the Absolute Truth; srutam–have all been heard; hi–indeed; varnitam–as they have been so nicely described; bhuri–many; tvaya–by you; sita-pateh–of Lord Ramacandra, the husband of mother Sita; muhuh–more than often.